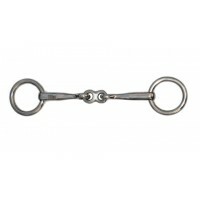 Lightweight Stainless Steel eggbutt snaffle bit with small flat ring and small french link..
Lightweight Stainless Steel eggbutt snaffle bit with small flat ring and jointed mouth, id..
Fine Mouthpiece and small rings. 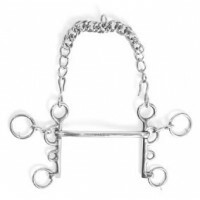 Ideal for showing small ponies. Stainless Steel. 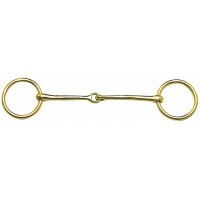 Ring Size: ..
Small, round rings. 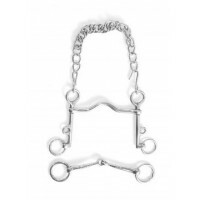 A neat, fine bit ideal for showing. Stainless Steel. Mouth Thickness .. 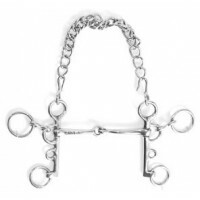 Ideal for in-hand showing. 1½" rings. Solid brass. 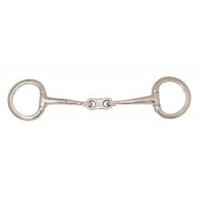 Mouth Thickness: 5mm Ring Size: 3..
An ideal soft bit for showing horses in-hand. This bit is not designed to be used for riding. .. 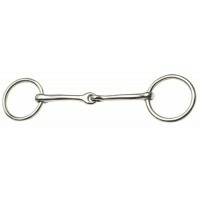 Stainless Steel lightweight kimblewick for mini's and ponies. 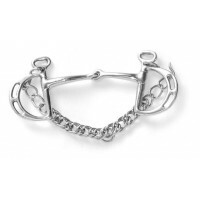 Slotted cheek allows rider to alter re..
Fine mouth bradoon suitable for ponies and galloways. Stainless Steel. 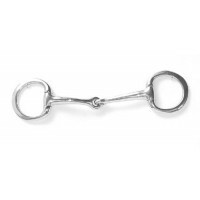 Sizes: 3½" - ..
Lightweight Stainless Steel loose ring snaffle bit with small rings and small french link mouth..
Lightweight Stainless Steel rugby pelham with jointed mouthpiece for Mini's & Ponies. 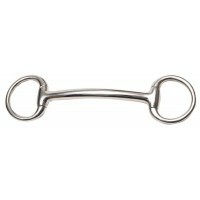 Sizes..
Lightweight Stainless Steel rugby pelham with mullen mouth for Mini's & Ponies. 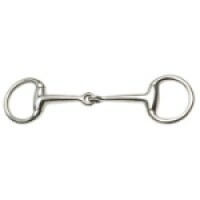 Sizes: ..
Weymouth sliding cheek Mullen mouth with a loose ring bradoon jointed mouth for mini'..
Weymouth sliding cheek port mouth with a loose ring bradoon jointed mouth for mi..